Learn how to manage pool water systems and gain qualifications required to work in the leisure industry. with swimming pools. Everyone involved in managing swimming pools will know that to provide good quality water to swim in there is a very involved process to circulate, heat, filter, disinfect, treat and test it. 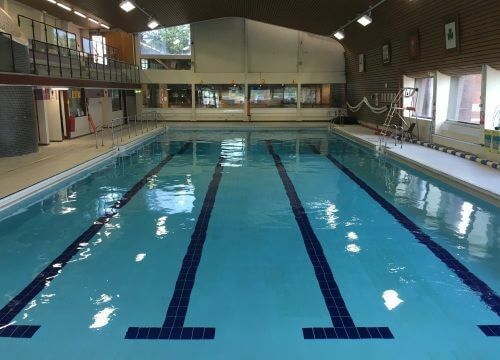 This requires the management of the pool plant and everyone involved, both managers and operational staff, need to have the knowledge to carry out this work safely and effectively. The Active IQ Pool Plant qualifications provide the necessary underpinning knowledge to understand the requirements for efficient and safe pool plant operation in today’s high tech swimming pool industry. 1. 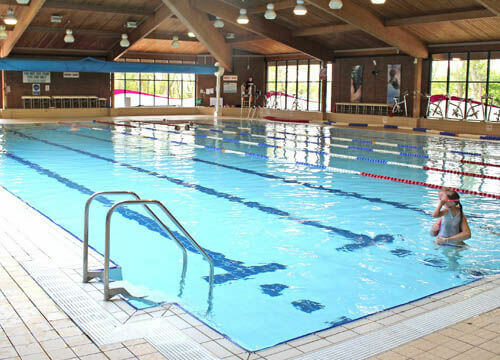 One day Level 2 Award in Basic Pool Operations is aimed at staff more operationally involved, such as Recreation Assistants. 2. Three day Level 3 Certificate in Pool Plant Operations is aimed at managers, duty managers and those responsible for the management of pool plant.